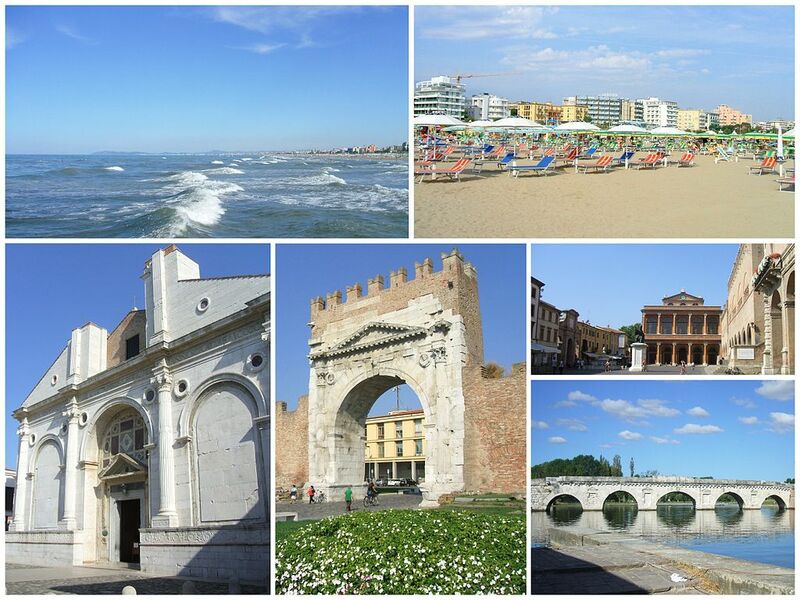 International Draughts Federation IDF in accordance with the calendar of the competitions 2017 holds in Rimini (Italy) from 24 June to 1 July 2nd Stage of World Cup 2017 in draughts-64-International competition “Rimini-2017”. Winner of the Rapid program in Italian draughts became International Grandmaster Dmitry Tsinman. Vladimir Skrabov became the winner of the Blitz in Brazilian draughts. Arunas Norvaisas won classic program. Credentials Committee will work 24 June from 19.00 till 22.00. – Classic game (international draughts-64), time control 20 minutes till the end of the game + 10 seconds per move. Blitz and Classic game will be held by the system of micro-matches consist of two games with the drawing according to the official table. Rapid will be held on own regulations. – 50 Euro for women, veterans 60+, youth 26 year and younger. Participants, who have paid the entry fee, are allowed to participate in all three programs. Prize fund of the competition is no less than 1500 Euro. The final prizes will be announced at the opening ceremony depending on the number of participants. Rooms will be booked in the order of receipt of applications. Rooms with special price are limited. 30-06-2017 The classic program of the 2nd stage of the World Cup ended. With the result of 11 points the first place took International Grandmaster from Lithuania Arunas Norvaishas. 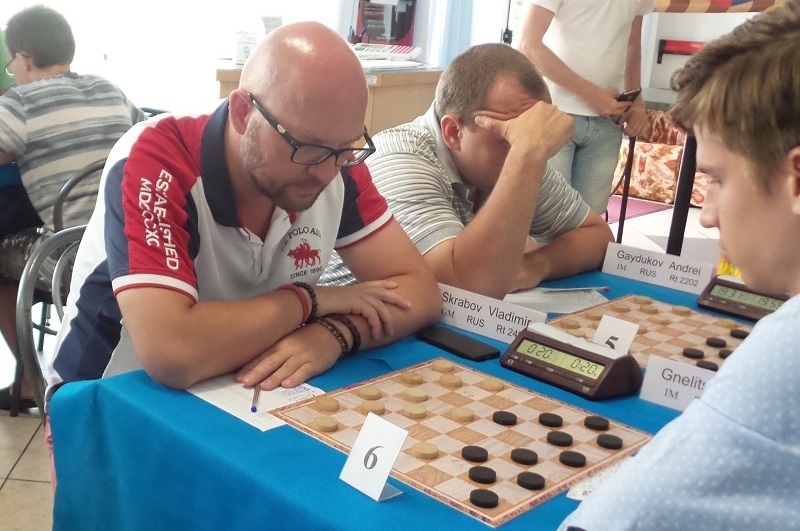 International Grandmasters Dmitry Tsinman and Vladimir Skrabov scored 10 points each. The best coefficient put Dmitry Tsinman on 2nd place. Vladimir Skrabov took 3rd place. See results. 27-06-2017 Classic program of the 2nd Stage of World Cup 2017 started today. 21 player from Bulgaria, Israel, Lithuania, Russia and USA take part in the competition. Classic program is held in international (Russian) version of draughts-64, on the Swiss system in 7 rounds, micro-matches from two games with a new draw of moves. See current results. 26-06-2017 Blitz program of the 2nd Stage of World Cup 2017 in draughts-64 is held today. 21 player from Bulgaria, Israel, Lithuania and Russia take part in the competition. Blitz program is held in Brazilian draughts on the Swiss system in 8 rounds, micro-matches from two games with a new draw of moves. After 8 rounds of the Blitz program three participants scored 13 points and shared 1-3 places. Under additional criteria Vladimir Skrabov became the winner of the Blitz. Dmitry Tsinman took second place, losing only one point by the coefficient, Arunas Norvaishas took third place. 22 players from Bulgaria, Israel, Lithuania, Russia, and the United States arrived to the competition. Among them are international grandmasters – winners of the World Cup of different years Vladimir Skrabov and Dmitry Tsinman (both Russia), world champion in Rapid Arunas Norvaishas (Lithuania), European champion 2016 Zhanna Sarshaeva (Russia), as well as winners and prize-winners of various international competitions – National Grandmasters Yuri Kirillov, Mikhail Goryunov, Dmitrii Melnikov and Dmitrii Abaranov, the strongest international masters Andrey Gnelitskiy, Ruslan Pescherov, and others. 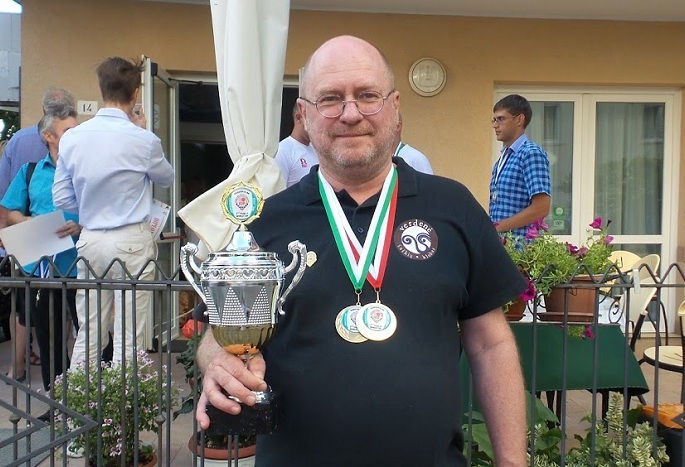 Opening of the competition was held at 14.00 and after opening started Rapid program in Italian draughts, which traditionally takes place in the Italian stage of the World Cup. 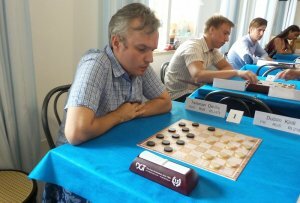 The winner of the Rapid program became International Grandmaster Dmitry Tsinman. International Master Ruslan Pescherov took second place. The third place with the best coefficient was taken by the International Master Andrey Gnelitskiy.